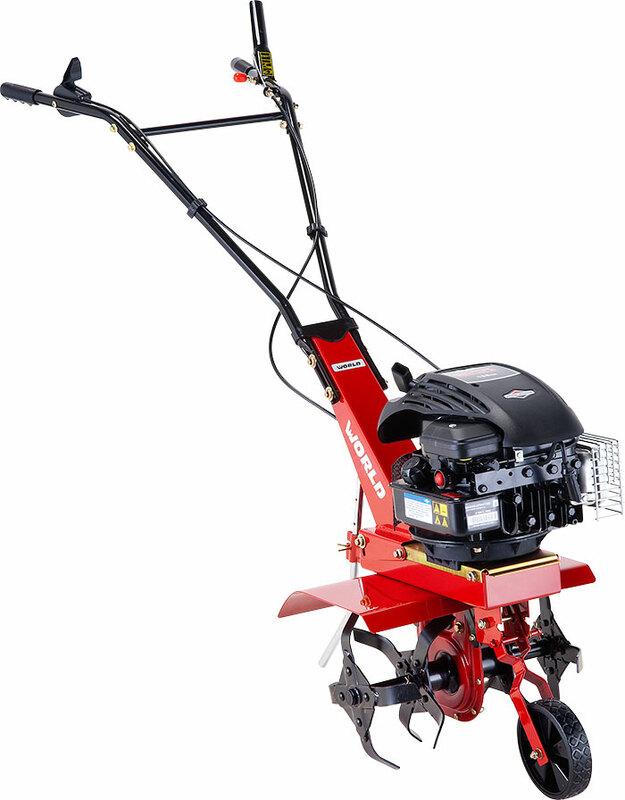 Weighing in just 31kgs., the W40-BS40 Tiller is lightweight and easily handled, yet thanks to its 158cc Briggs & Stratton engine and 400mm working width, it still manages to pack a mighty punch. 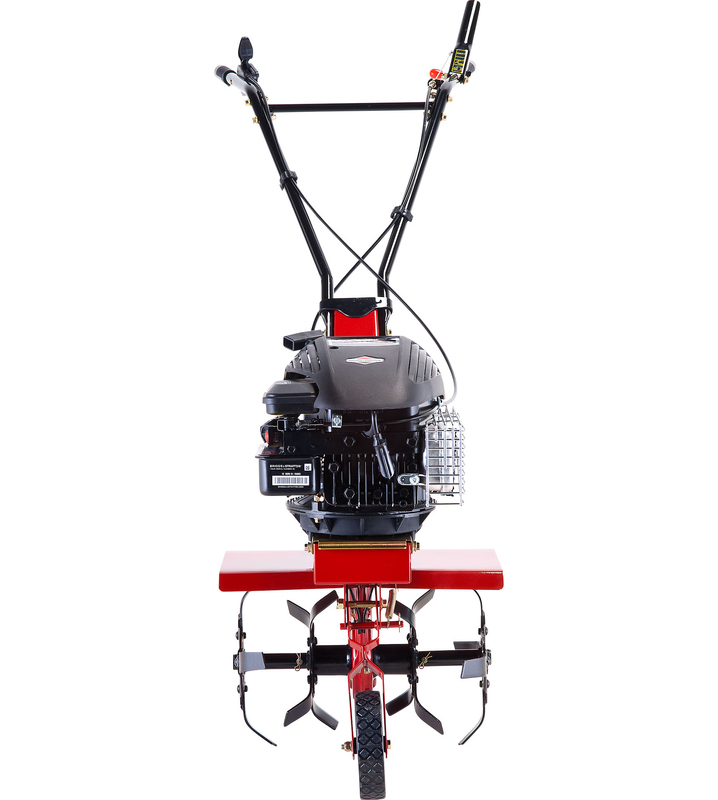 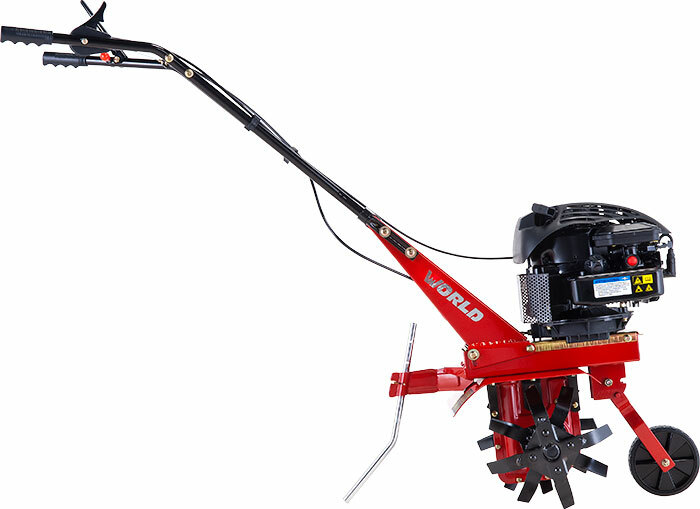 Its four tines are mated to a steel chassis, which benefits from a corrosion resistant, powder coating. 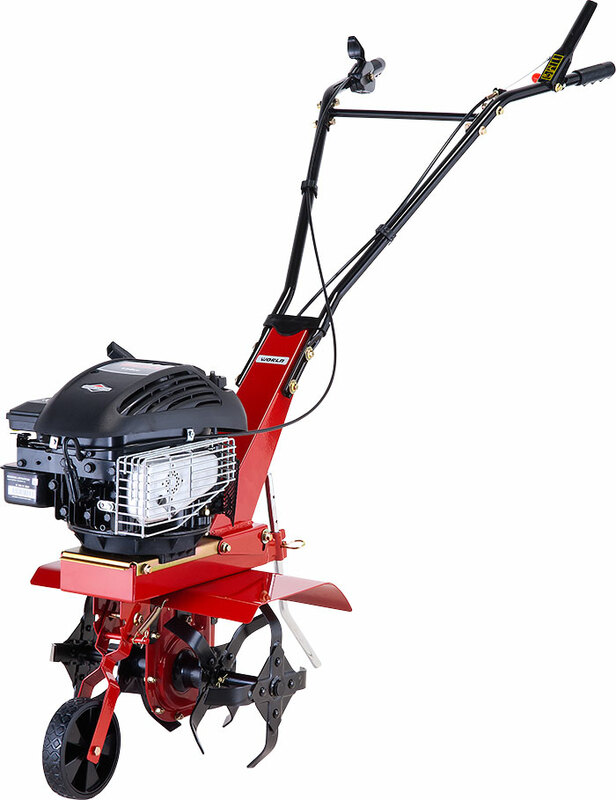 Tough, rugged and durable, the W40-BS40 is ideal for domestic tilling duties in the vegetable patch or on the allotment. 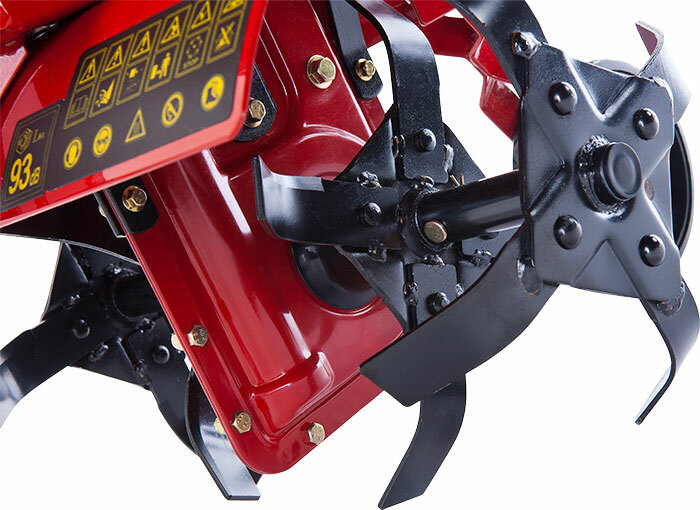 With a maximum operating depth of 100mm, ergonomically designed handle, adjustable throttle control and 2-year consumer warranty, it’s the perfect domestic cultivator.